Bike rental Saigon – Convert your License, Learn how to Drive, in Saigon, Ho Chi Minh City. We at saigonBikes are specialised all around driving in Vietnam. saigonBikes is a bike rental in Saigon, Ho Chi Minh City. We are renting bikes, motorbikes or scooters – Converting you current License to the Vietnamese Driving License – Teach you how to drive. What we offer is german quality because we want to bring the western standards to vietnam. Rent a Scooter, Bike or Motorbike now Online at www.saigon-bikes.com. Your Bike rental Saigon. Our rent shop offers bikes of all kind to get you through the day in Saigon. Lean how to drive in Saigon or Get your vietnamese driving license now. Bike rental Saigon. 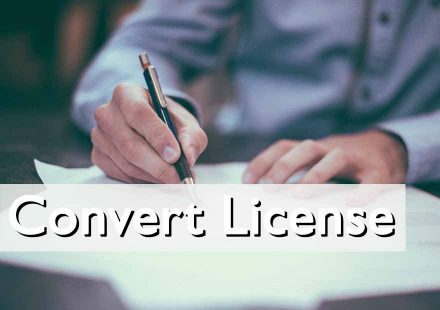 If you dont have a Vietnamese driving license, we will convert your current license to the Vietnamese one. After that you can drive legally on the streets of Vietnam. If you have no bike to drive, we will provide one for you. In addition, we will maintain and repair it at no cost to you. Our 24h Support will be there to help if there is any issue. If you are scared of driving, don't worry! We have helpful driving lessons where you will learn how to control the bike, as well as how to drive safely on the streets of Vietnam. We provide the following products to you for FREE: a high quality helmet, a rain-proof poncho (rain jacket), and a secure bike-lock (anti-theft device). 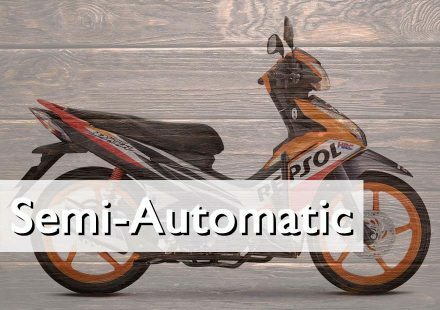 An automatic motorbike shifts gears automatically. The only thing you have to do is control the bike's speed and break. Both breaks are located by the steering wheel. 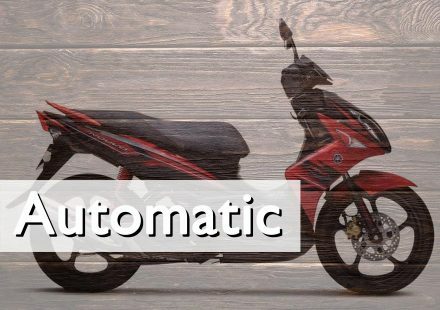 Semi-automatics have different gears which you have to change depending on your speed. When driving you need to control the speed, breaks, and shift gears. The gears are changed by a switch at the left foot. The front break is located by your right hand while the back break is by your right foot. Like semi-automatics, manuals also require you to shift gears. Manuals, however, need you to use the clutch to do so (like in a manual car). The gears are changed by a switch by your left foot and by pulling and releasing the clutch with your left hand. The front break is located by your right hand and the back break is be your right foot. Why do I need a local license? A valid driving license is required by law. The problem arises not when the police pull you over, but rather if you cause an accident. If you cause an accident and do not have a vaild licence, the penalty can be up to twenty years in prison. Furthermore, almost all health insurance plans will only cover injuries caused in accidents if you have a valid Vietnamese driving license. Lessons on how to drive and control a motorbike, with practical exercises. Introduction to and practical examples of the rules of the road in Vietnam. 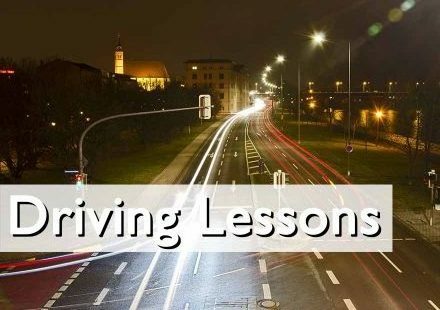 Practical driving lessons in traffic, both in quiet areas and during rush hour. At the moment, we are offering two payment methods: PayPal for paying online and Cash for paying in person. Our company, saigonBikes, was founded in 2016 to make bike renting in Vietnam easier. 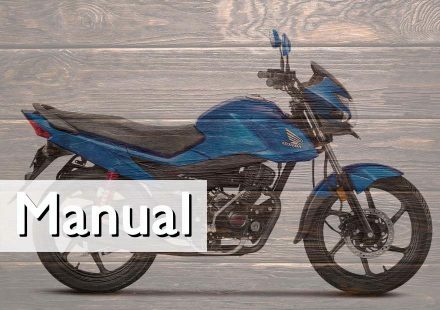 We are specialized in renting motorbikes of all kinds for foreigners and expats, but we also help our customers with converting their driving licence and learning to drive safely. Our goal is to create a safe and transparent opportunity for bike rental. Address: 320 Phạm Hùng, phường 5, Quận 8, Hồ Chí Minh, Vietnam Phone: +84 (0) 120 8924589 Mail: info@saigon-bikes.com Web: www.saigon-bikes.com This is the main location with our main office in Saigon. © 2017 saigonBikes. Saigon's highest quality motorbike rental.